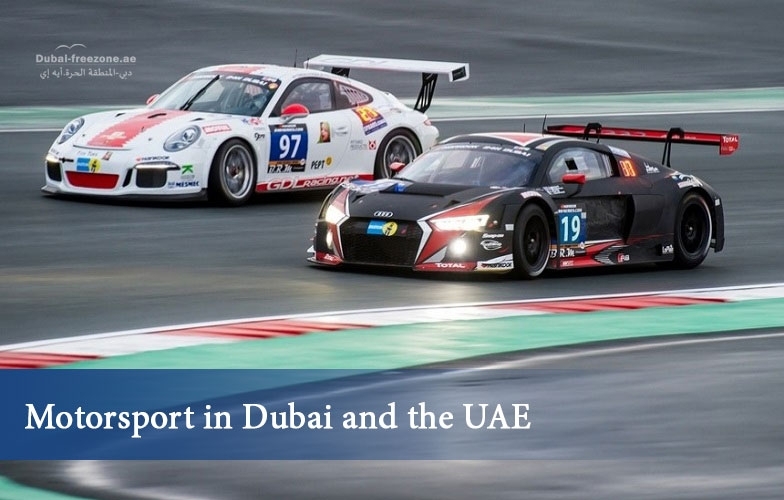 Motorsport is becoming more and more popular in the UAE. In fact, it is now a truly national sport. 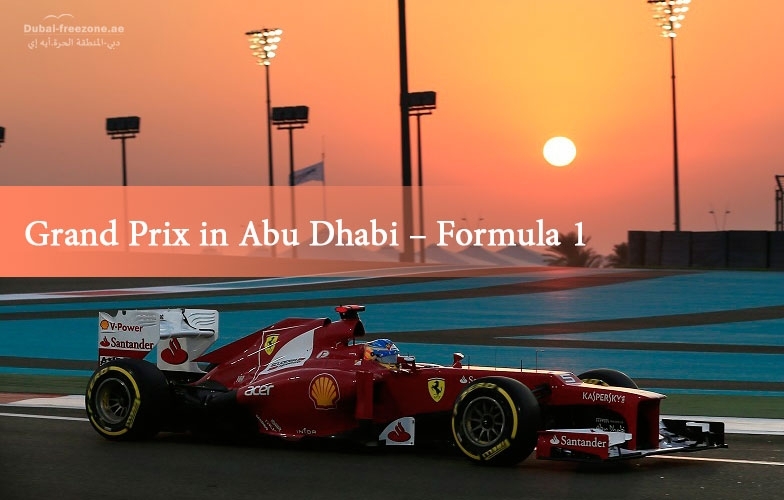 Car racing takes place mainly in Abu Dhabi and Dubai. Al Qudra Lakes are a network of human-made lakes in the UAE located in the heart of the Saih Al Salam Desert near Dubai. The United Arab Emirates is a country with a tropical climate. Therefore, winters are mild while summers are hot and sunny. Most of the rainfalls in the UAE take place during the winter months. Motorsport is a passion of many successful people. 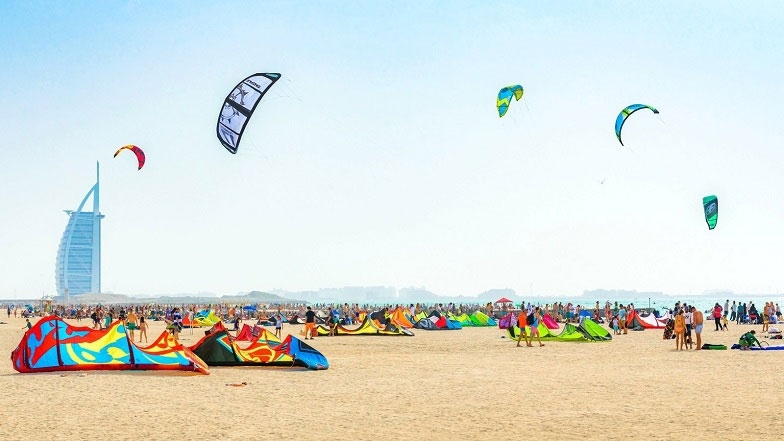 People love it for adrenaline, the opportunity to escape from everyday life and routine, for its excitement and entertainment. Dubai beaches are a real paradise for a traveler. If you feel tired, need a change or just want to have a good time, the beaches of Dubai are an excellent choice. 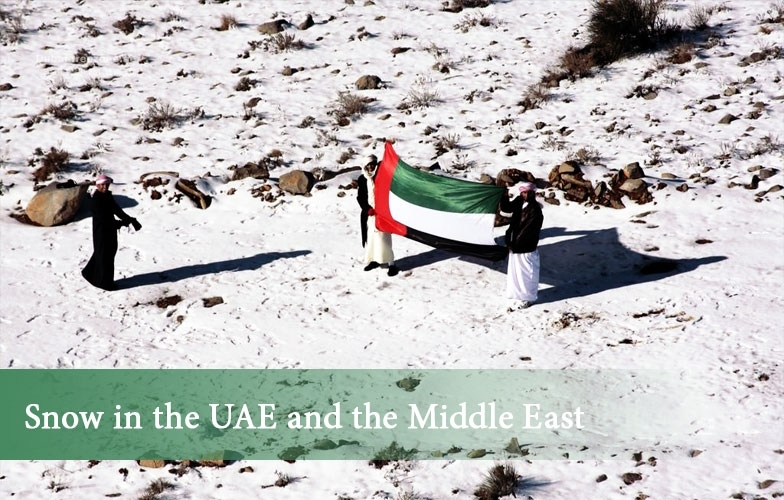 Currently, you are in the section dedicated to the United Arab Emirates. Here, you will find plenty of new and useful information about culture and life in Dubai and all other Emirates. Don’t put your patience on a trial, start reading now!